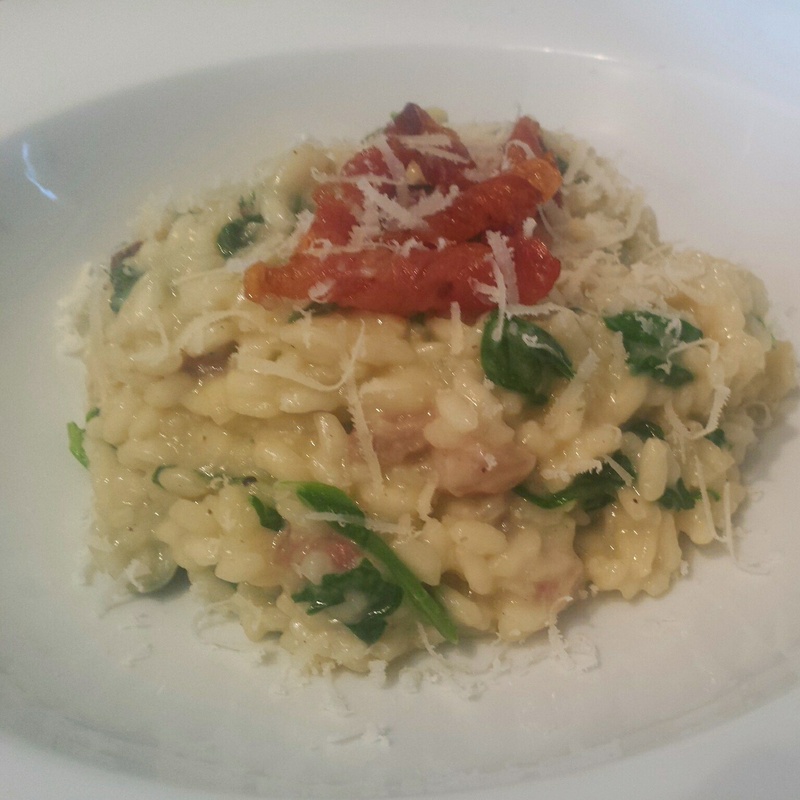 This entry was posted in Recipes and tagged creme fraiche, pancetta, Risotto, roasted garlic by sotiris14. Bookmark the permalink. Love the combination of garlic and pancetta. Thanks Corina. So fresh and light yet indulgent!